Blue water and sandy beaches! 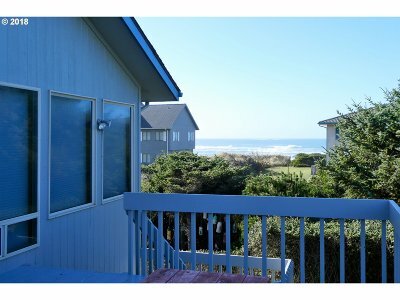 2BR/2BA home just steps from the beach can be yours for under $500K! Vaulted ceilings & maple floors accentuate the large, open concept living space. Kitchen has a breakfast bar, pantry & plentiful storage. Master suite has a cozy deck for your morning coffee, walk in closet and bath features a walk in shower and separate tub. Outside the Shore Pines, ocean sounds & landscaping create a retreat feel.